A 40-year-old man who killed his parents and burned down their New Hampshire house has been sentenced to 60 years to life in state prison. Matthew Dion pleaded guilty Thursday to second-degree murder for killing 71-year-old Robert Dion and 67-year-old Constance Dion. He was sentenced to 30-years-to-life in state prison for each killing; the sentences will run consecutively. Prosecutors say he beat his parents and strangled them with a wire in March 2014, then set their Manchester home on fire several days later. They believe his parents confronted him after discovering he had been stealing rare stamps from his father, a former postmaster. 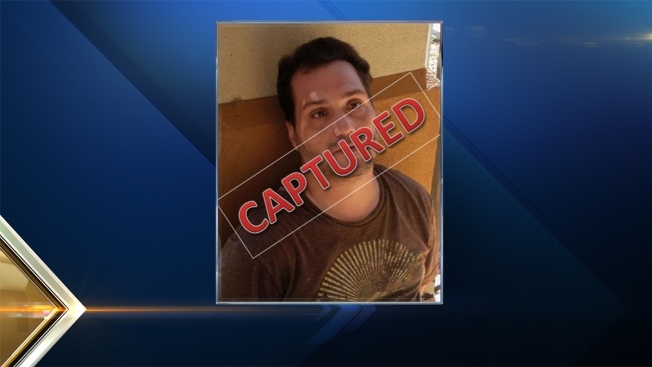 He fled to Florida and was captured in June of this year. Dion also pleaded guilty to arson and was sentenced to 7-½ to 15 years in prison on that charge.